Find Norris Lake property for sale at Alder Springs in Lafollette, TN. This lakefront community offers year round water with fairly level lots and fabulous views of the lake and Cumberland Mountains. Build your dream lake house today! There is no greater time than now to purchase your dream lake lot at Norris Lake, Tennessee. 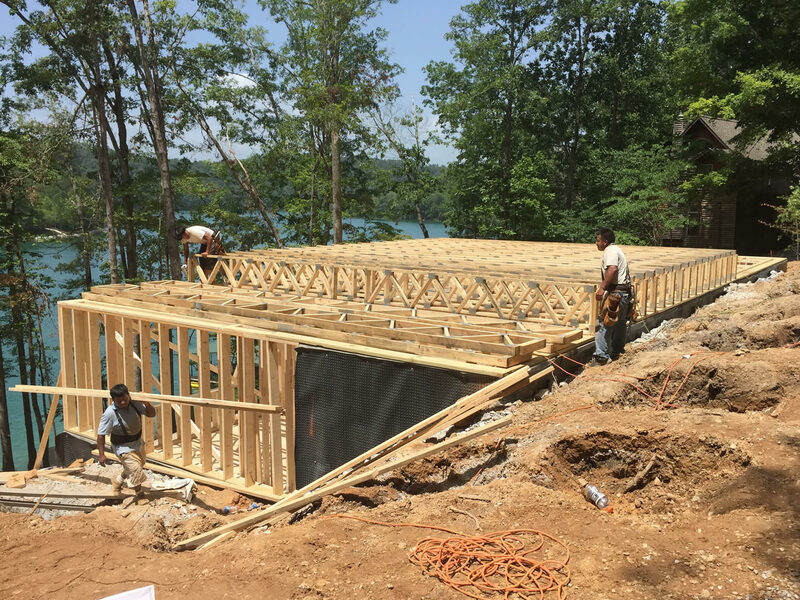 Norris Lake Construction can help build your dream vacation home as well as provide you with the knowledge and expertise to find the right lot for you. Not all home sites are the same. Learn what lake properties are great building sites and offer the best value over time that can save you money in the long run. Be sure to ask the seller if the lot you are purchasing also includes a TVA permit for a dock. If you are in the market search for lake property on Norris Lake, be sure to sign-up for our FREE Norris Lake Property Tours. The data below provides the latest real estate listings on Norris Lake lots for sale at Alder Springs. This lake community is located in the small town of Lafollette, TN. Lots in this area are limited but offer year round water on Norris Lake. 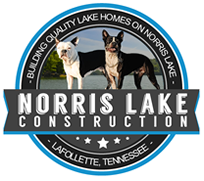 Call Norris Lake Construction today at (423) 735-3535 and find out more details to get started on making your dream a reality! Please include Covenants and Restrictions if available.